As musicians, our ears are one of our most important assets, and the importance of protecting our hearing health cannot be understated. 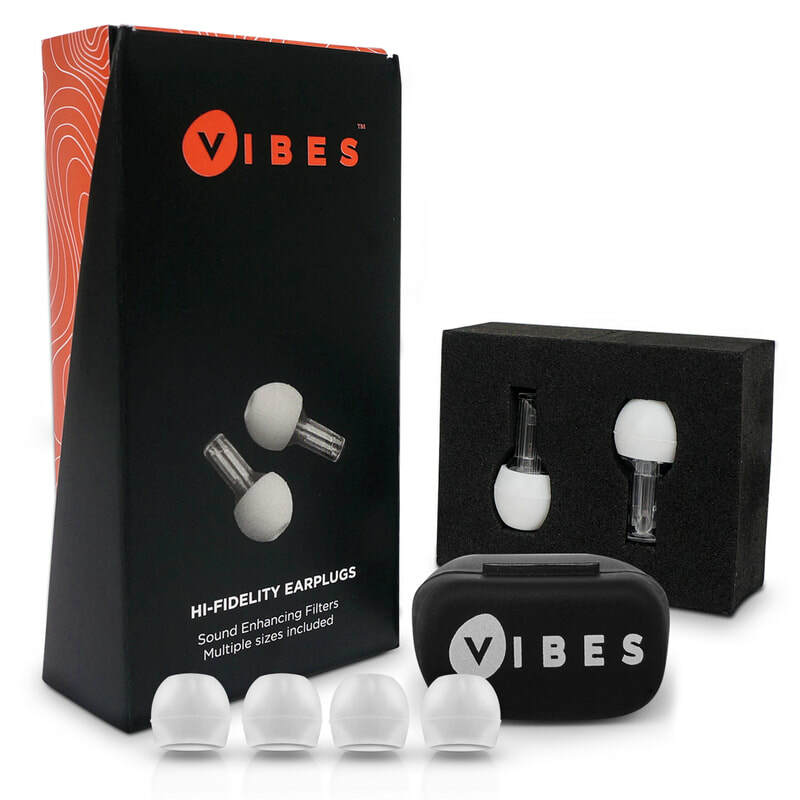 Vibes Hi-Fidelity Earplugs (as seen on ABC's Shark Tank) are earplugs designed for music and musicians. 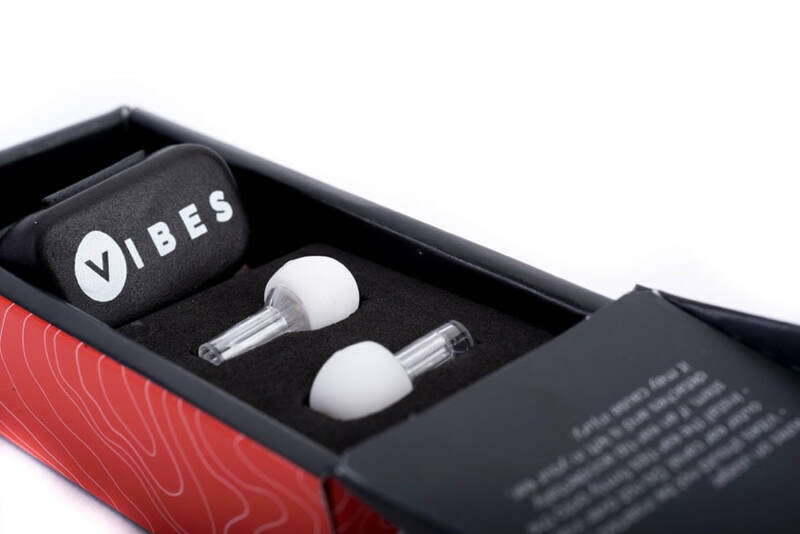 Unlike standard foam earplugs that muffle and block sounds, Vibes decrease the volume of loud music (by 22dB) while retaining sound quality, allowing you to protect your hearing health without inhibiting your ability to hear yourself or the rest of the band play clearly. 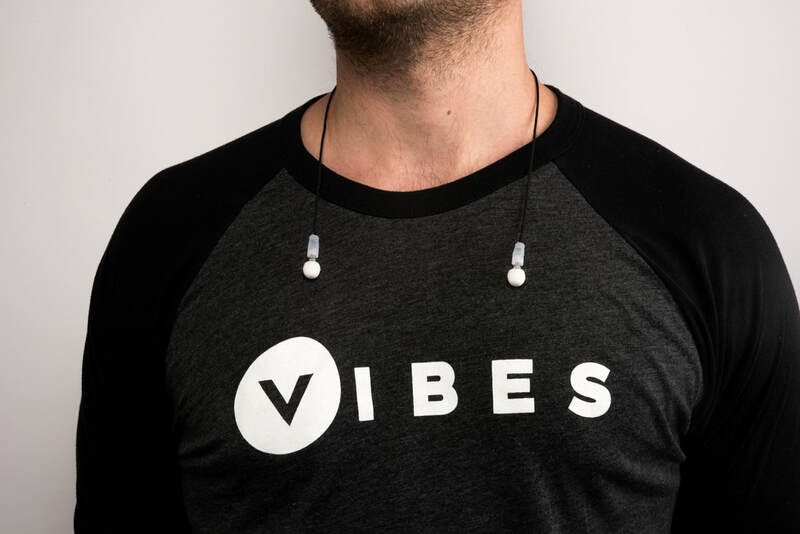 Vibes' clear design makes them virtually invisible, allowing you to be discreet about wearing hearing protection. Vibes are typically sold for $26.99/pair, but as a member of the Franklin Central High School music program, you are eligible to purchase a pair of Vibes for $17.99/pair. Click here to learn more about Vibes and place your order. Use promo code "FRANKLIN" at checkout to get your discount. Note that the attachable cords will be shipped separately. If you have any questions about Vibes, feel free to contact Jamie Sherwood at jamie@discovervibes.com.